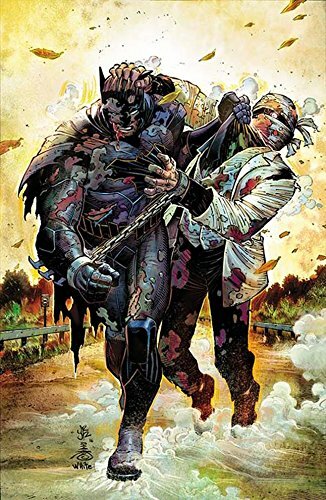 Rebirth has been interesting, but one of the most anticipated books is Scott Snyder's return to The Bat with All-Star Batman #1! ... Supergirl? 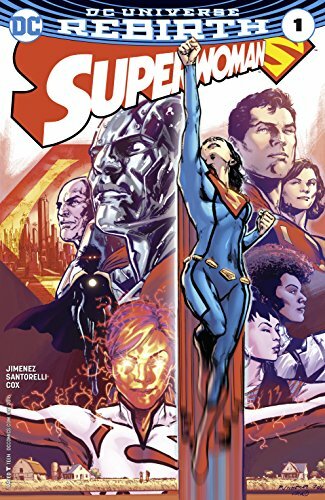 Move over, there is a new Superwoman in town written by Phil Jimenez as Lois Lane takes flight in Superwoman #1! ... 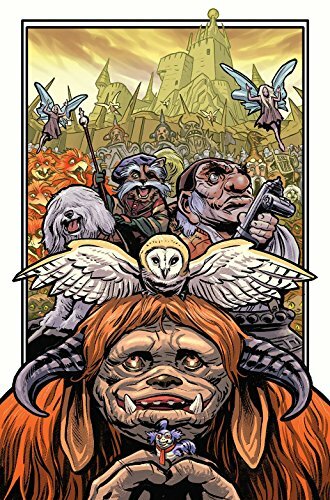 Celebrate the 30th Anniversary of Labyrinth #1 written by Jonathan Case. This special issue is printed on some high quality paper and special holofoil! ... Picks this week from LeaguePodcast.com.